Use this ID tag to protect your ID. 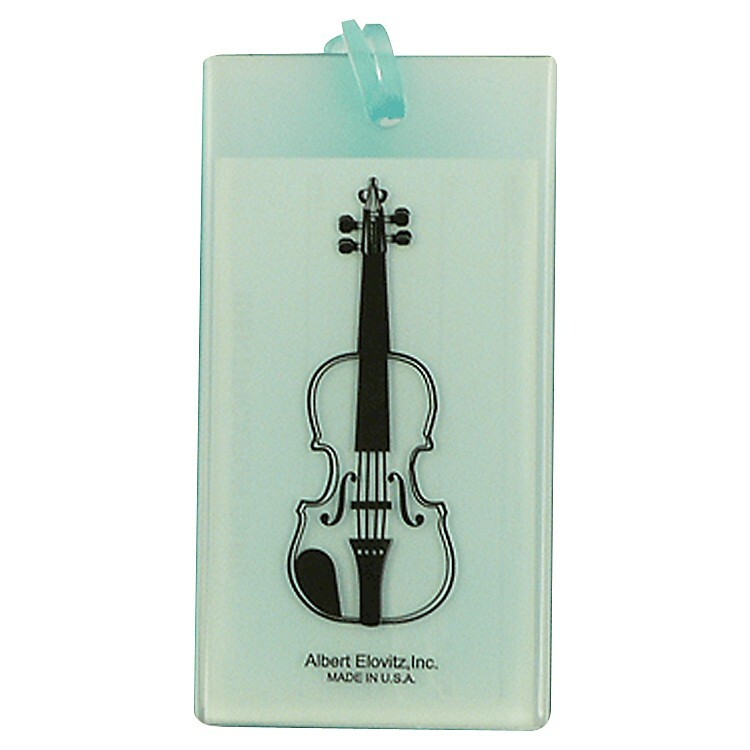 Rubberized plastic with a Violin design. Assorted colors.